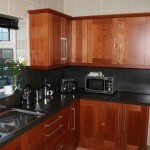 Specialists in FITTED KITCHENS & BEDROOMS & other CUSTOM BUILD FURNITURE. 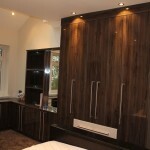 JW Brownley has been producing Fitted kitchens and bedrooms since 1979. We pride ourselves on our commitment for quality products and customer care. 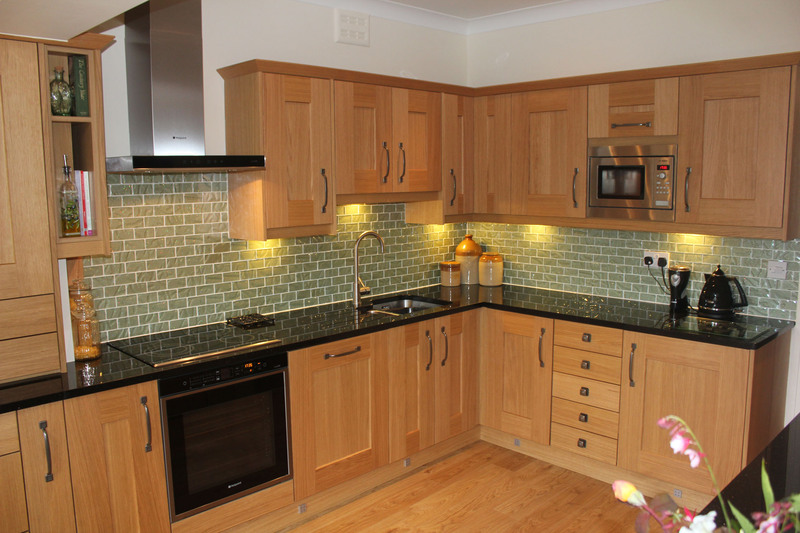 We provide the complete solution for a new kitchen, bedroom or fitted furniture elsewhere in the home such as studies or dining rooms We also provide access to a full range of electrical products for the kitchen. All our work is fitted by our own trade’s people. We provide a full design service. 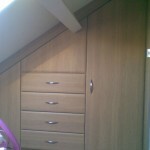 Phone 01977 554447 to arrange your no obligation quote & design. 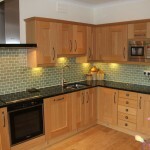 JW Brownley Castleford have been producing kitchen and bedrooms for over 35 years and is a family run business. 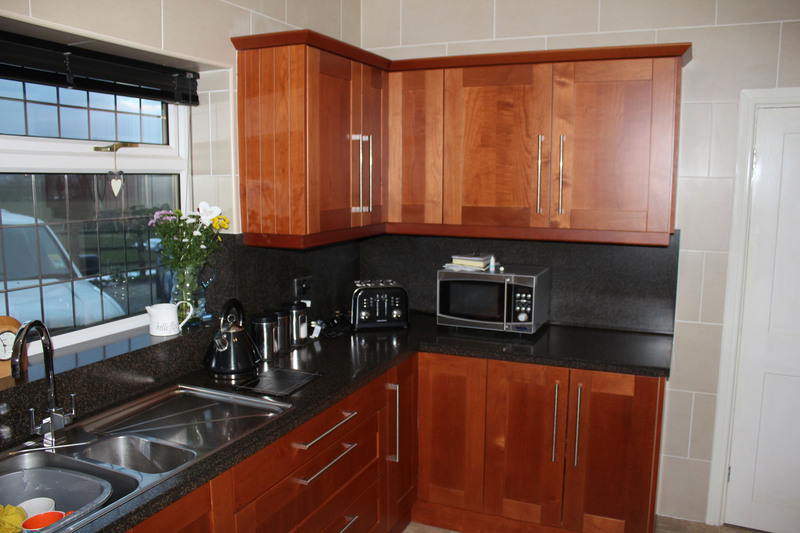 Established in 1979 and based in Castleford, West Yorkshire, JW Brownley design and fit fully fitted kitchens and bedrooms to the local areas around Castleford, West Yorkshire and even further around Northern England. 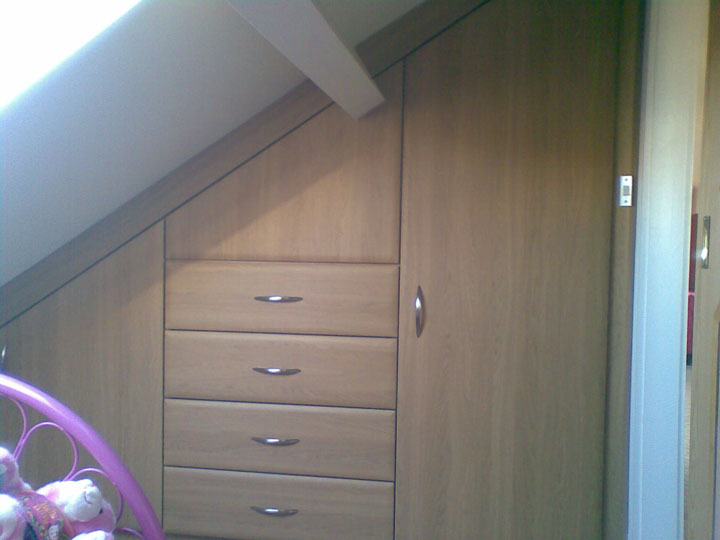 We are committed to providing quality work undertaken by tradesmen who have been with our company for many years. 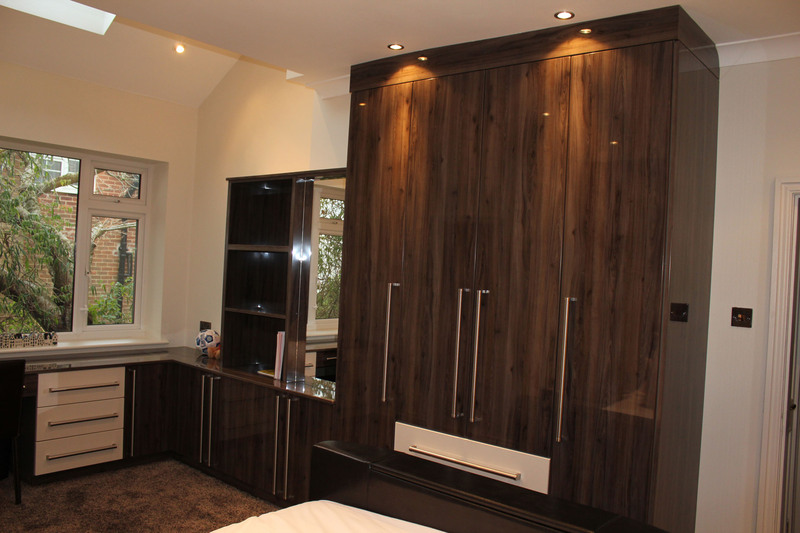 Your dream kitchen bedroom or office furniture can be designed and installed by JW Brownley Ltd.
We aim to provide you with rooms to be proud of. 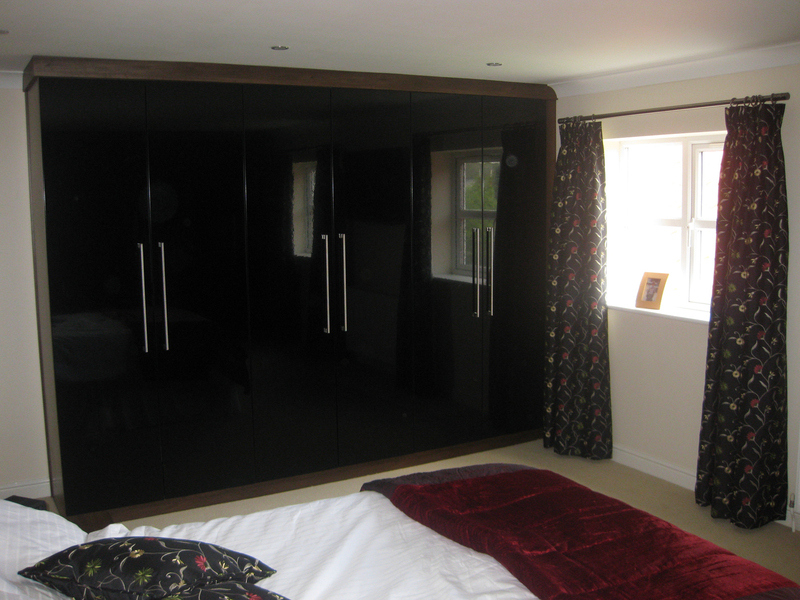 There really is no need to look elsewhere, simply come in to our showroom or give us a call today. Created by Castleford Web Design. Need a Website? Contact Admin.